in your browser, using JeelizAR. They are powered by our cutting edge deep learning engine running on the GPU with WebGL. It is so fast that it can analyze a video stream in real-time even on the weak GPUs of mobile devices. 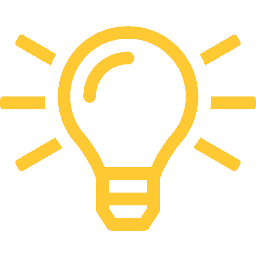 We have developed a framework around to initialize, train and run neural networks from end to end. 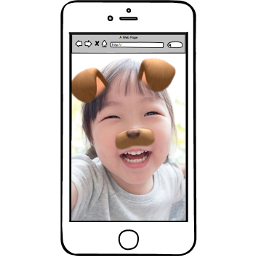 For example we can build a webapp featuring augmented reality lenses and filters just as Snapchat or Facebook with our FaceFilter library. 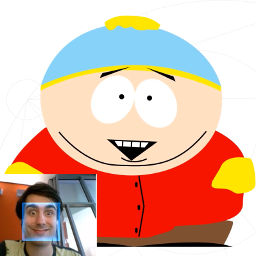 This face filter is shareable via a simple link or a QRcode without requiring to install anything. It works both on desktop and on mobile. 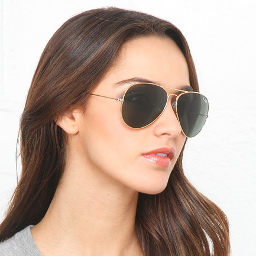 You can try glasses or other head accessories in your browser using your webcam video. Build Snapchat like face filters working in the web browser. Build Apple Animoji like apps with our Weboji library. 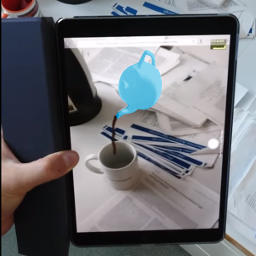 We can detect and track any kind of objects in real-time in a video.It is very useful in AR. 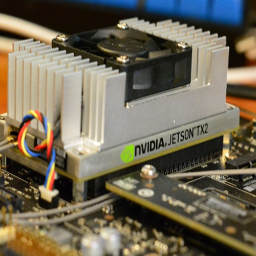 Our solutions are embeddedable on NVIDIA Jetson hardware. We can build smart cameras, kiosks or smart advertisement displays. You need to detect or track something in a video? You want a smart solution, written once and running everywhere? Contact-us, we may help you! Web and multimedia expert, graduated from HETIC school. He founded his first start-up in 2009 in the 3D printing sector (start-up acquired in 2013 by the international market leader). 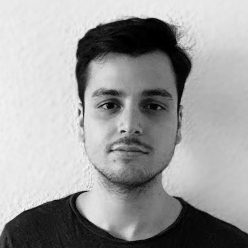 WebGL & Deep Learning expert, graduaded from Ecole Polytechnique in 2010, he founded his first start up just after graduation. He is one of the precursors of the 3D real-time web-applications. Web development expert, graduated from Udacity's Front-End Web Developer and Senior Web Developer Nanodegrees in 2015. Serial entrepreneur, Philippe advises and invests in high technology startups since 2007. 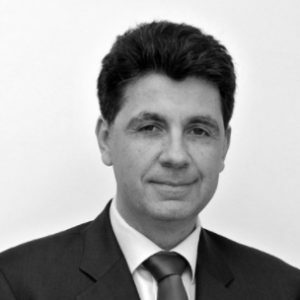 He serves the team with his experience and expertise in finance.